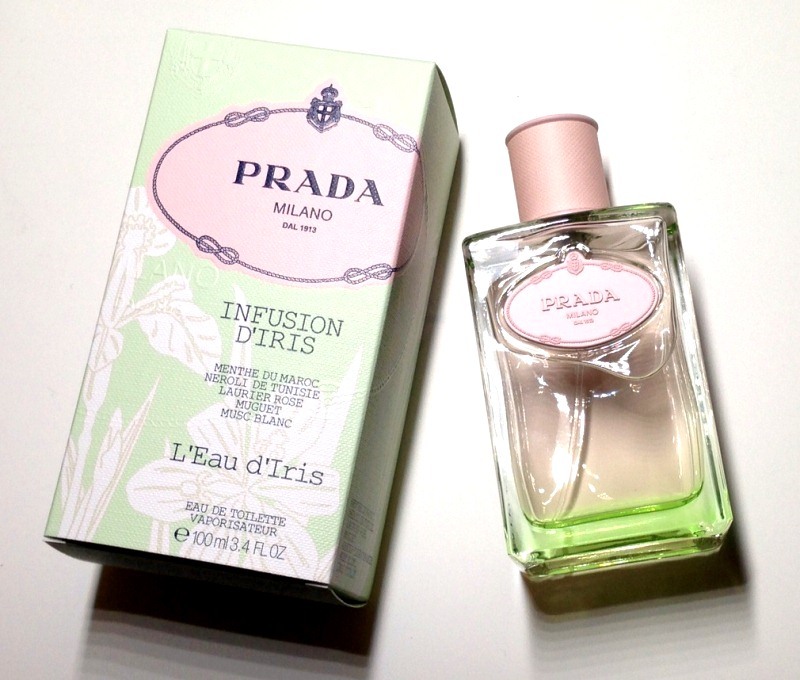 fragrance reviews | Makeup Stash! 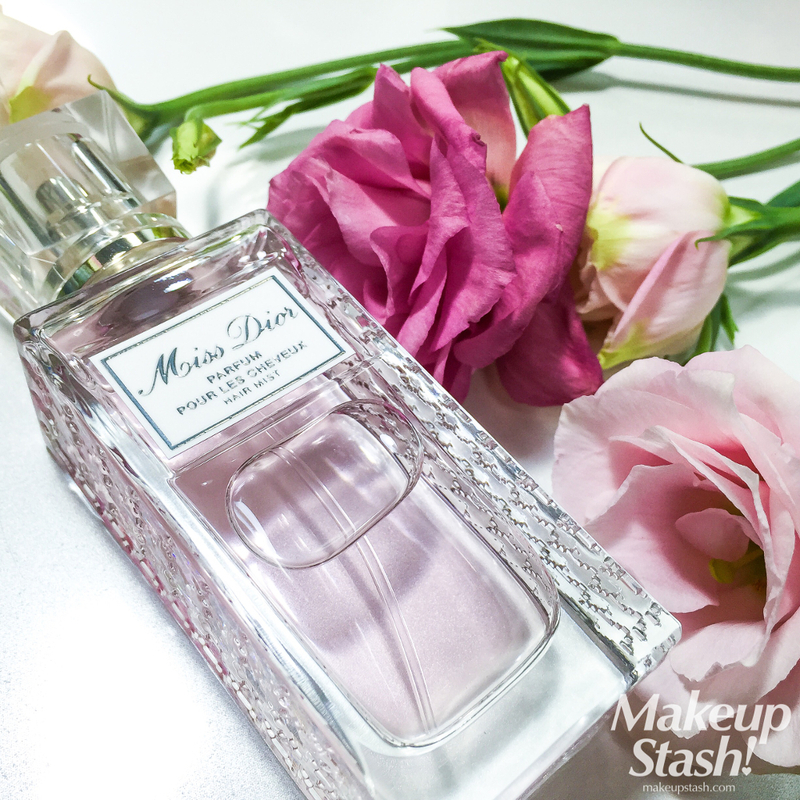 A lighter interpretation of the Miss Dior fragrance family, the new Miss Dior Hair Mist unifies this well-loved scent clan with a similar citrus, floral and woody blend. 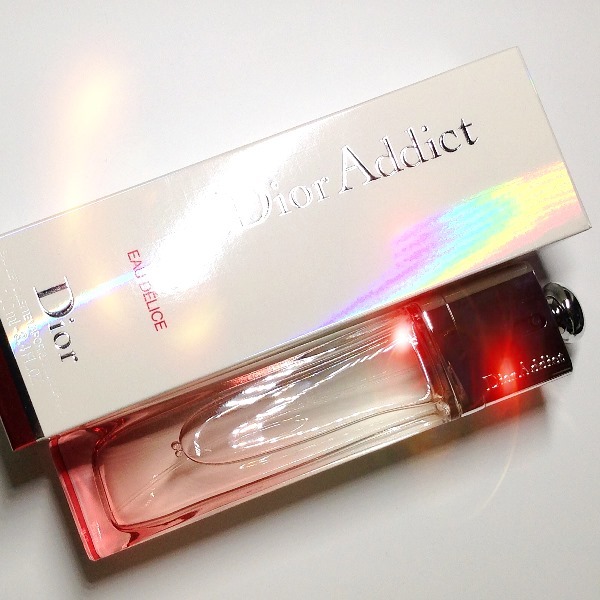 A François Demachy creation, Dior Addict Eau Délice was concocted to make women happy whenever they used it. 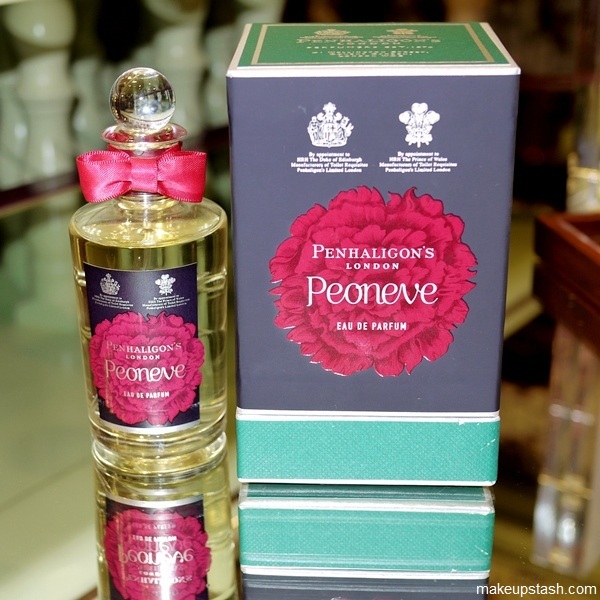 A refreshing take on the rose and a departure from its traditional connotations, this new scent from Penhaligon’s centres on the peony – a lighter and more sparkling rose connection. 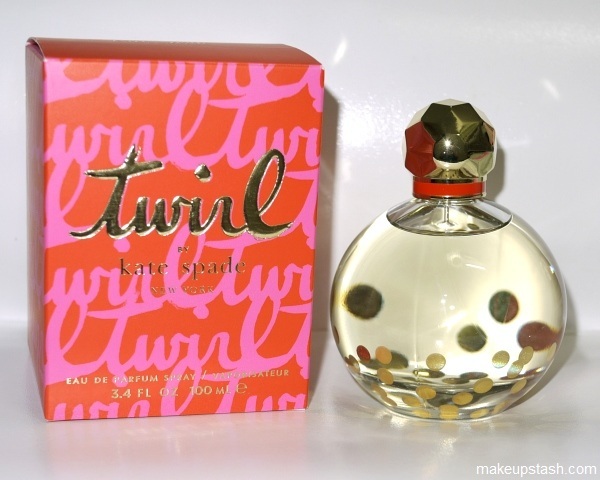 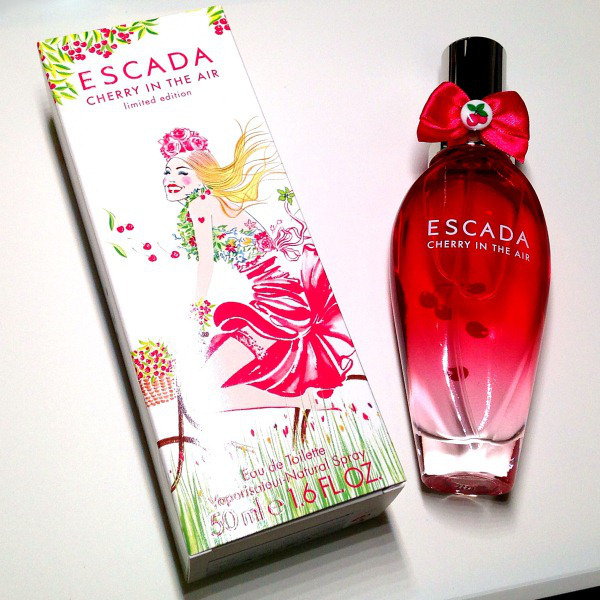 Here’s Twirl by Kate Spade, a scent that’s inspired by the happy twirl a girl does before she heads out for the day. 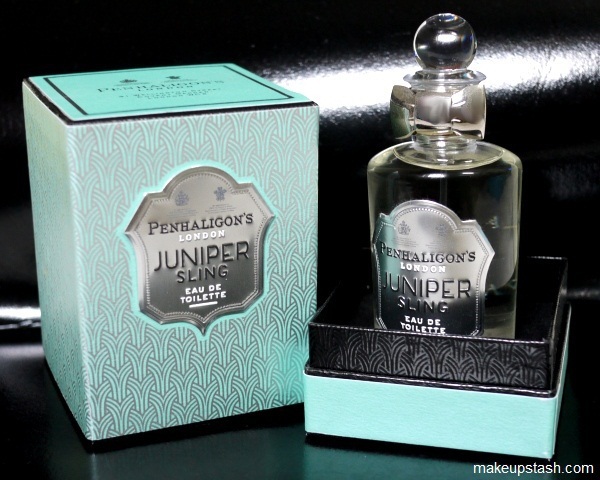 An intriguing olfactive creation from the English perfume house well-known for producing fragrances with a British vibe, Penhaligon’s Juniper Sling was inspired by the botanical ingredients in London Dry Gin.